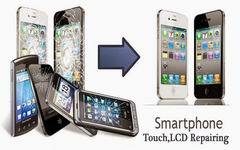 What type of Smart Phone repair do you need? 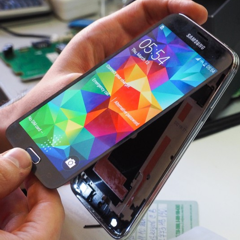 Smart Phone repair service – same day repair service based in Cape Town CBD! 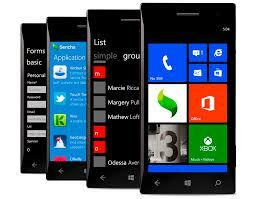 Bring your faulty smart phone to us or use our courier service. We recommend to call us prior to your visit. Your iPhone, Galaxy smart phone, Android Smart Phone or Windows Smart Phone may suffer from many problems including broken front glass, broken LCD screen, faulty power / lock button, charging issues, poor battery, water damage or at worst – if your smart phone doesn’t turn on at all. We can fix any of them in a fracture of time, giving you warranty for the repair. Please check down through the page to find the right service for your problem. © 2018 Laptech-IT. All Rights Reserved.